Program Locations — Arts-Kids, Inc.
Arts-Kids programs fit a wide range of needs based on the community. 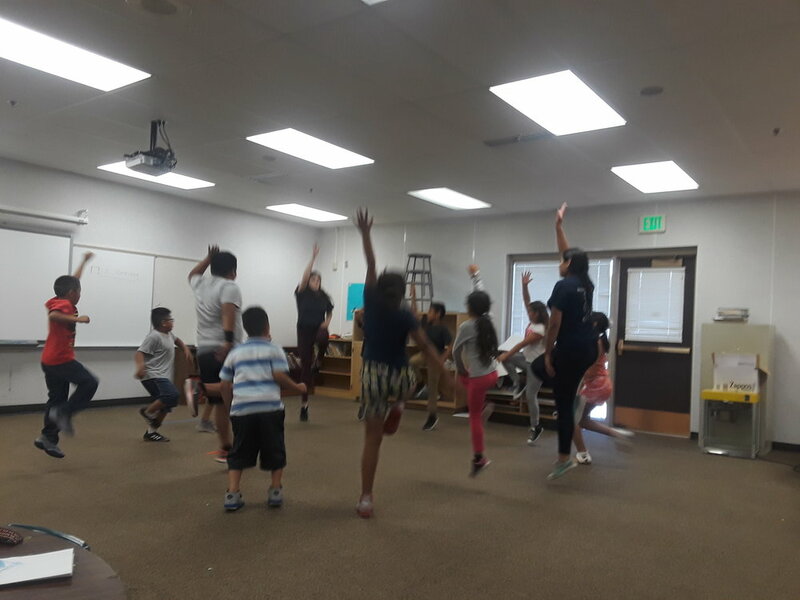 Arts- Kids services youth ages 3 to 18 in a variety of venues including, after school programs, classroom presentations, community programs, library programs, lunch recess games, preschool programs, Saturday day camps, school assemblies, and summer day camps. 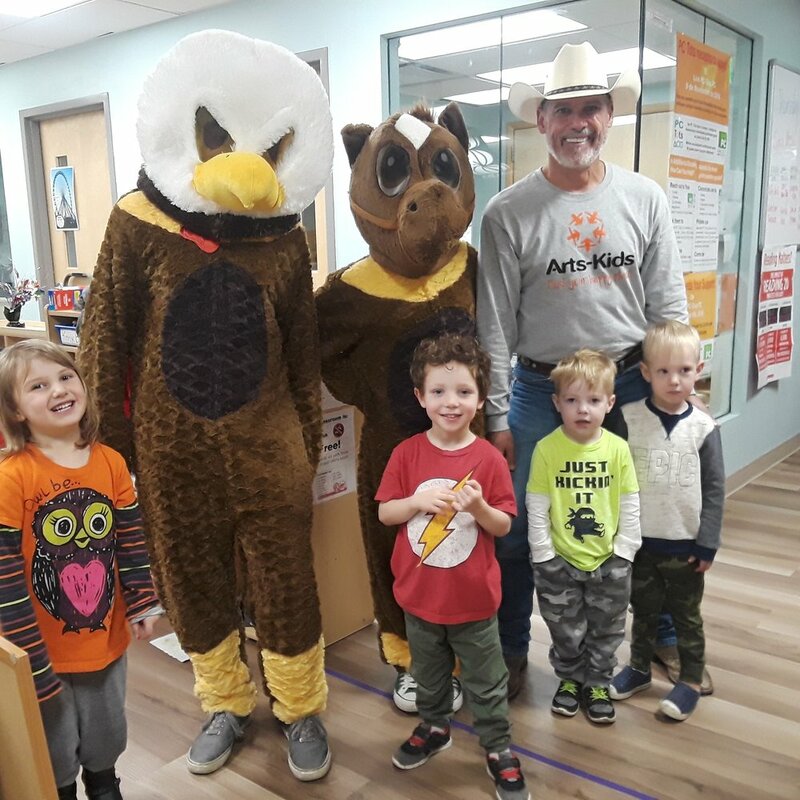 With weekly Monday Night visits, Arts-Kids Educators host fun activities such as cup stacking, learning the chicken dance, roping along with problem solving skills, listening techniques and team work building. Arts-Kids services kids even at a young age. These preschoolers get fun visitors to help them experience arts such as dance, cup stacking, and other forms of art. Along with weekly art sessions, the students enjoy having books read to them. Magna library has the opportunity to host elementary to high school aged students after school. Once the students have had a snack the first Friday of the month is known as Arts-Kids day. The students enjoy a variety of expressive arts including, dance, yoga, drama and music. Arts-kids has had programs running on the Ute reservations since the beginning of the program it’s self. 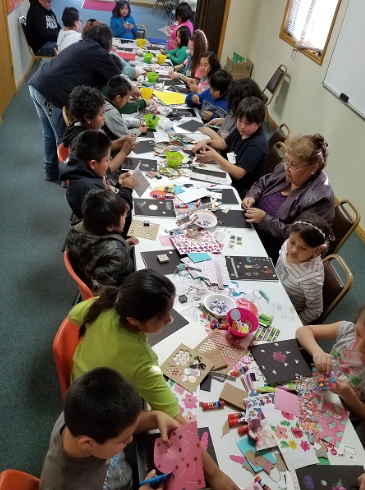 These programs allow the children and teens living on the reservations opportunities to express themselves through the arts and expose them to many types of art. Want the Arts-Kids program in your community?